If a citation was issued, fill in the citation # and then complete Viol. 1-4. The citation number which encompasses any violation issued. This element is important for evaluating safety laws and enforcement practices. This information is not available from the driver license file. 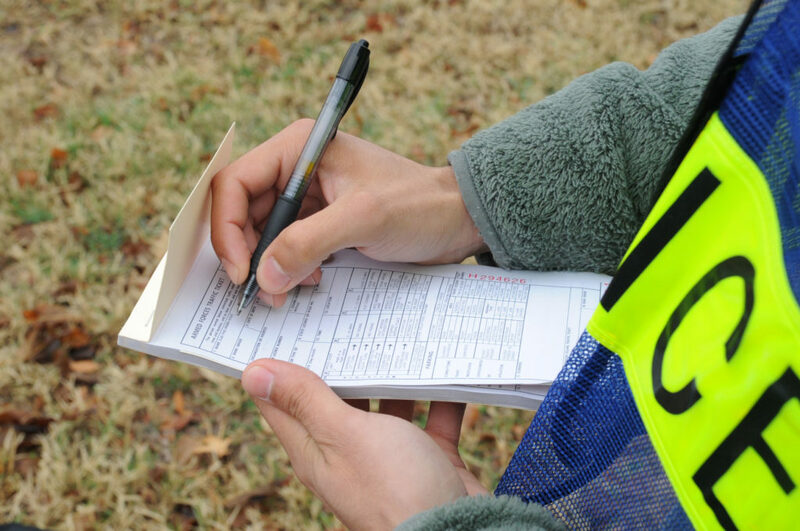 If Driver Contributing Code indicates a citable offense, all issued citations should be listed under Citation Number and Violation 1-4 (Chapter/Section/Subsection).